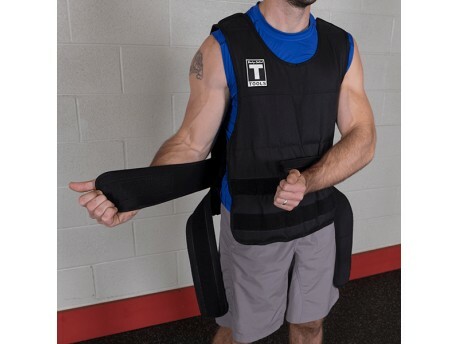 Adjust anywhere up to 40 lbs with the included sand bags that fit into individual pockets. 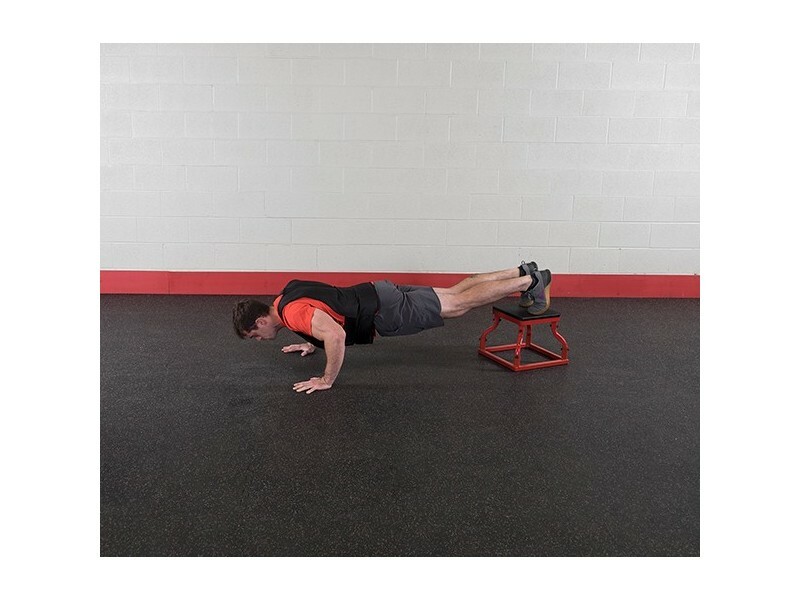 The sand bags are also flexible so that they don't restrict your movements as you twist. 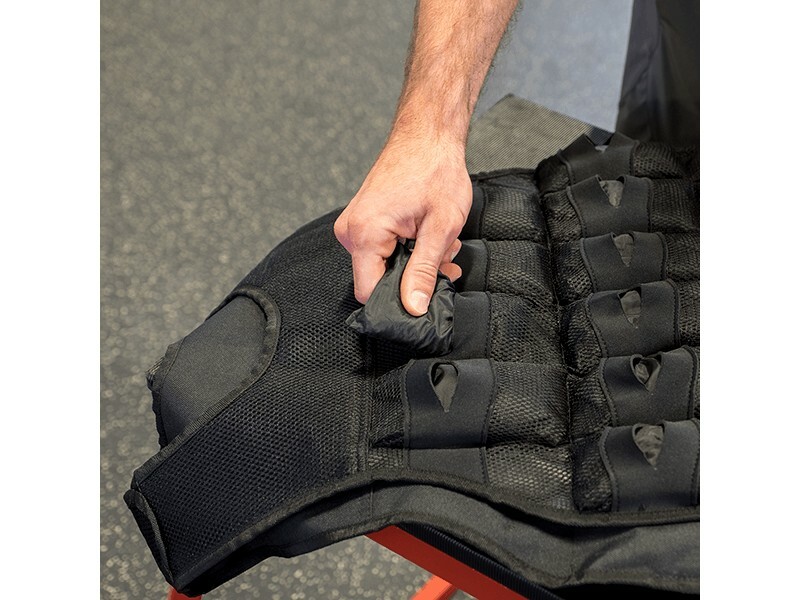 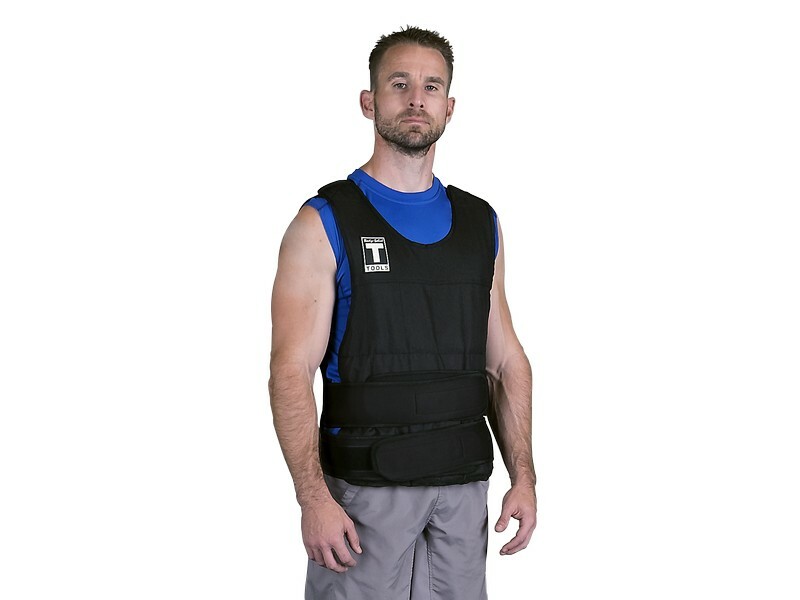 Two extra-wide adjustable velcro straps for getting the vest snug against your top and bottom torso.